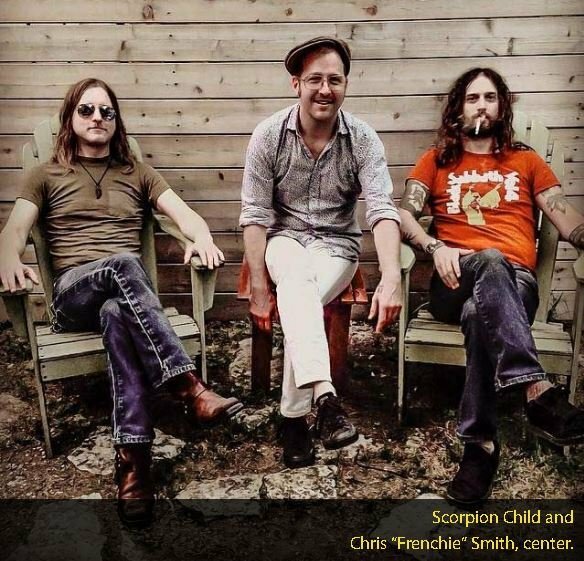 As a Grammy-nominated engineer and producer Frenchie Smith (Scorpion Child, The Dandy Warhols, Slayer, Meat Puppets, Paceshifters, Toadies) knows his way around a recording studio. As a longtime Recording Connection mentor at The Bubble Recording studio in Austin, Texas, Frenchie also knows what it takes to get apprentices ready to build the mindset and skills it takes to brave it in today’s audio world. Frenchie has garnered loads of praise due to his ability to manage a recording studio like a construction site. He thinks of himself as a foreman in many ways. He’s there to wrangle things, give directions, make it so that everyone knows exactly what they’re doing and exactly what direction they’re headed in. “Wherever you are, you are a billboard, how you visually look, how you talk to people, the way you carry yourself is your business card…We have to visualize that our demeanor is our business card. Websites fall a little flat when we can’t attract opportunity in real time… if you love recording and you’re interested in others, then go find your tribe. And if you want to get time in a professional recording studio then you can go do that. If you have the ability to track 8 or 16 inputs, and you can roll around with your rig, or you have a tracking room in your house, or you have a rehearsal room, that other like-minded people are helping you with the responsibility of the monthly rent.